Lecture by Dr. George Bent, Sidney Gause Childress Professor of the Arts, Washington and Lee University. Join Dr. Bent as he delves deep into Renaissance art and the work of Leonardo da Vinci. This event is FREE and open to the public thanks to generous support from the Clay Center Collectors Club and Washington and Lee Alumni Association. 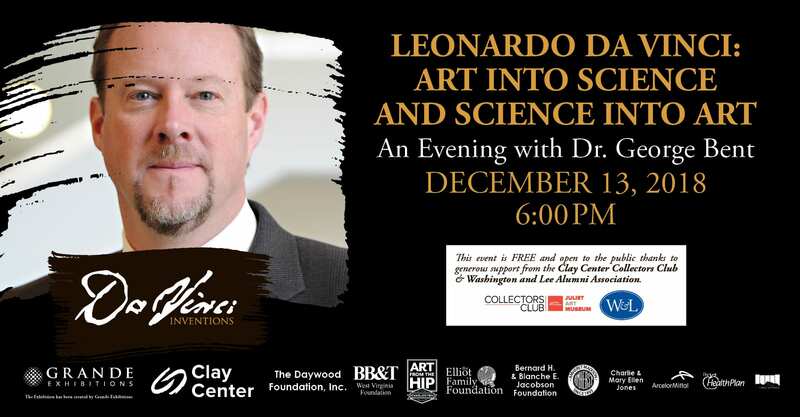 This event is presented in partnership with the current exhibition, Da Vinci Inventions, now on display in the Juliet Art Museum at the Clay Center. 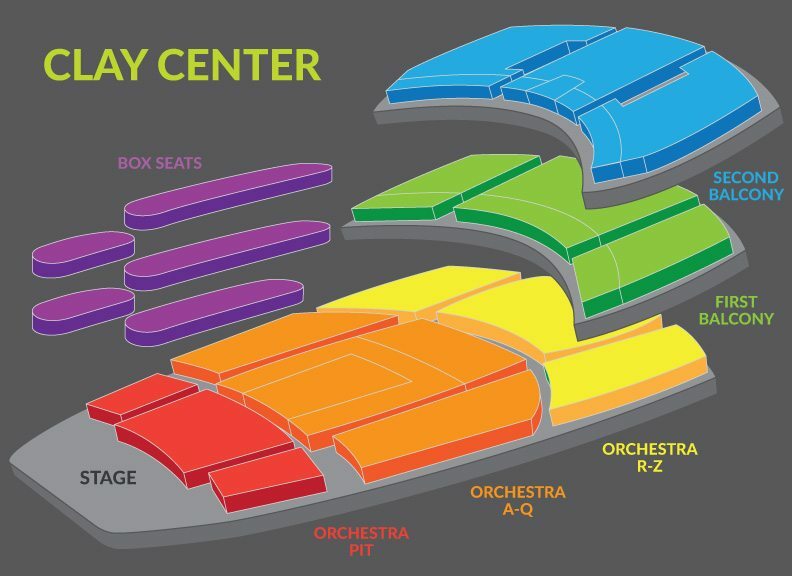 Martin Luther King Jr. Day – We’re OPEN!